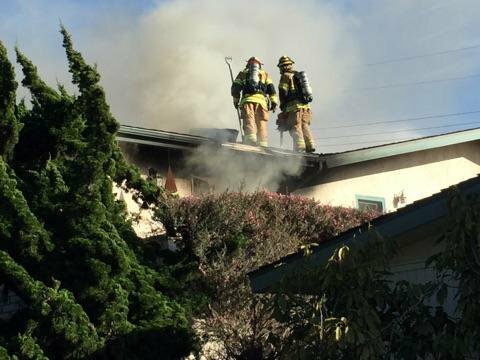 An 87-year-old Morro Bay woman received advanced life support and was taken to the hospital as a result of a house fire on Saturday. Her current condition is unclear. At 3:42 p.m., a house caught fire in the 700 block of Center Court. Firefighters responded and contained the blaze to the front portion of the home, according to a Morro Bay press release. Still, the fire caused about $150,000 of damage. Fire officials have yet to announce a case of the blaze. The woman’s husband was also home at the time of the fire. It is not known whether he suffered any injuries. Six fire engines responded to the scene. Two engines responded from Morro Bay, and four came from Los Osos.